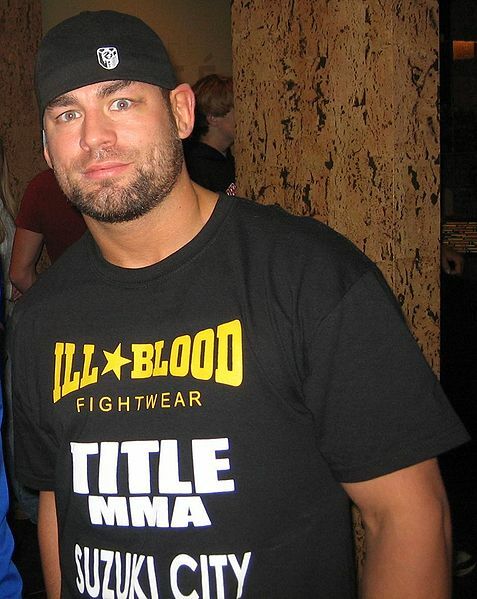 Watch a LIVE stream of Bellator 77 which takes place this evening in Reading, Penn. and features the quarterfinal round of the season 7 lightweight tournament. Bellator 77 takes place this evening at Reading Eagle Theater in the Sovereign Center in Reading, Penn. and features the opening round of the Season 7 lightweight tournament. 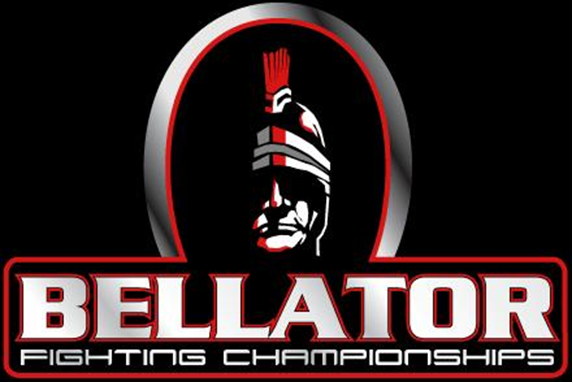 It was announced today that Bellator 77 will feature four quarterfinal fights to begin the Bellator Season 7 Lightweight Tournament. The headline bout has been confirmed as Rich Clementi (44-21-1) faces undefeated newcomer Alexander Sarnavskiy (20-0). Bellator 54 takes place this evening at at Boardwalk Hall and features the semifinals of the Season 5 Middleweight Tournament with Bryan Baker taking on Vitor Vianna and Alexander Shlemenko facing Brian Rogers. Bellator 54 goes down Saturday night in Atlantic City. Bellator and Atlantic City? These are easily two of Mann Talk’s favorite things in the world. Bellator 48 takes place this evening in Uncasville, Conn., and features Pat Curran and Marlon Sandro going at it in the main event in the final round of Bellator’s Summer Series featherweight tournament. Mann Talk returns from the floor of an Atlantic City casino bathroom to breakdown Bellator 48. Find out who will win the featherweight tournament, and if Cole Konrad has enough to defeat a former UFC title challenger. On Saturday, Nov. 7, 2009, the North American Grappling Association (NAGA) brings mixed martial arts to Plymouth Memorial Hall in Plymouth, Mass. with “Reality Fighting: Ferocity.” The event will feature a lightweight title fight between undefeated Reality Fighting champ Rene Nazare (5-0) taking on number one challenger Will Kerr (8-1). In addition, there will be a minimum of 15 professional and amateur MMA fights. Nazare is a BJJ world champion who trains and teaches at Dungeon MMA on Cape Cod. He won the title with a submission win over previously undefeated champion Tony Leate back in May. His opponent, Will Kerr is considered to be one of the top-ranked lightweight fighters in New England and trains out of Strikezone MMA in New London, Conn.